Stand out in a sea of competition. Pierson Grant is integrally involved in the global marine industry. 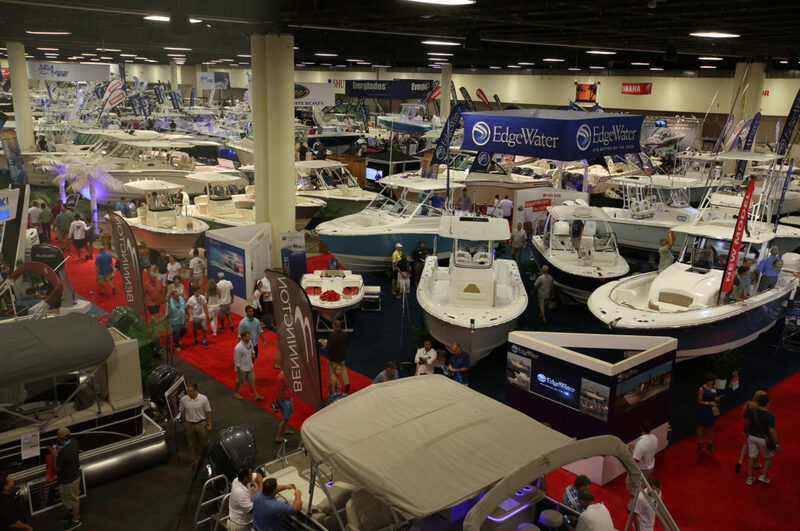 Representing three major boat shows and avid boaters ourselves, we understand the latest trends and stay up to date on products and accessories. 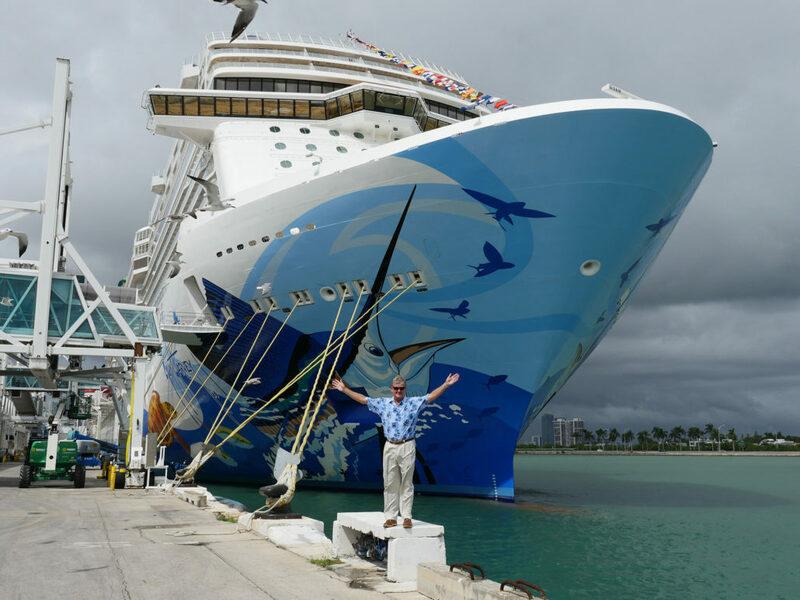 We maintain strong relationships with marine industry reporters around the world on behalf of our clients. 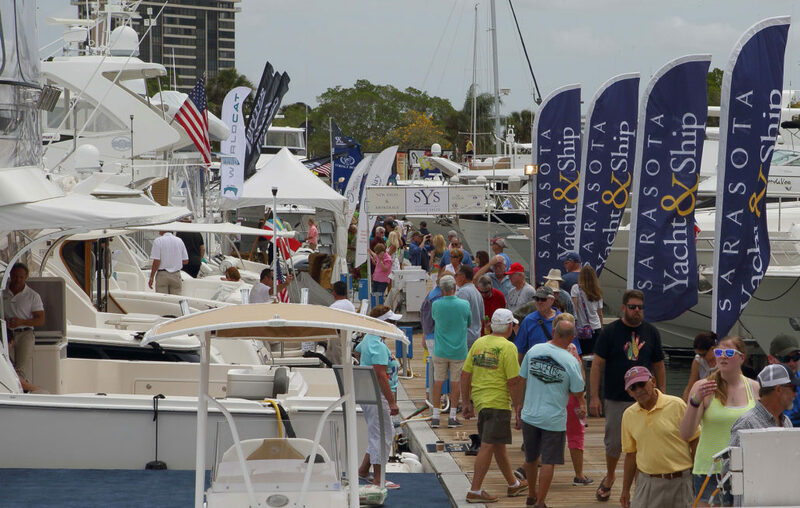 Over the years, we have built a roster of clients including leading brands such as Lauderdale Marine Center, FB Marine Group, Denison Yacht Sales, Guy Harvey Inc., Telemar Yachting Americas and West Marine, among others. 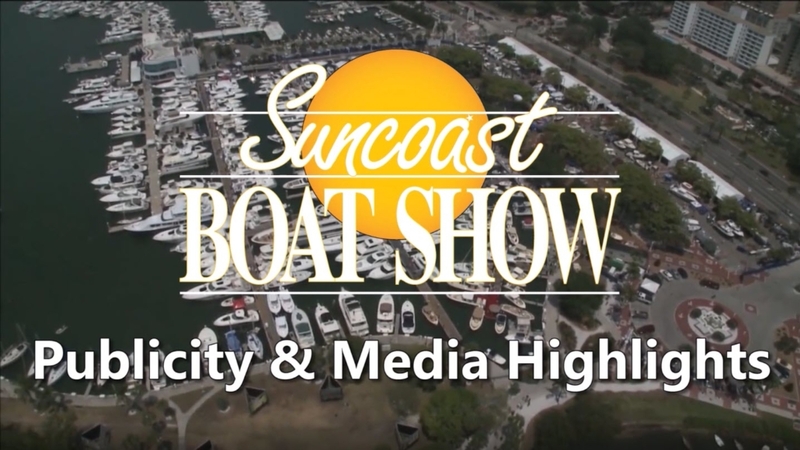 We represent for Informa, the world’s leading boat show company and producer of the Fort Lauderdale International Boat Show, Palm Beach International Boat Show, Miami Yacht Show, Monaco Yacht Show, St. Petersburg Power & Sailboat Show and Suncoast Boat Show in Sarasota. We help build powerful brands through publicity, special events, community relations, social media, branding, graphic design and impactful advertising. Through our membership in IPREX, we have trusted PR agency partners in 100 cities around the world.